Upon publication of this 1913 account of the Irish Literary Revival, the New York Times called it "the record of an enthusiasm . . . almost like finding one's self in a fairy tale." 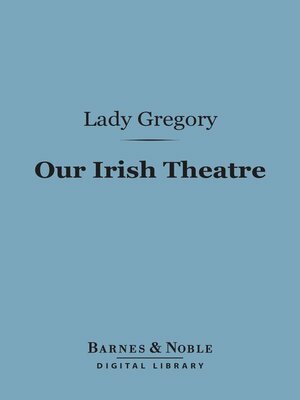 Yeats, Synge, and other luminaries of the Irish literary fundament appear in Lady Gregory's detailed history.